Grain/Texture: Straight grain and medium texture to coarse texture. Raw, unfinished wood surfaces have a greasy feel. Workability: Sharp cutters and light passes are recommended when working with Cypress to avoid tearout. 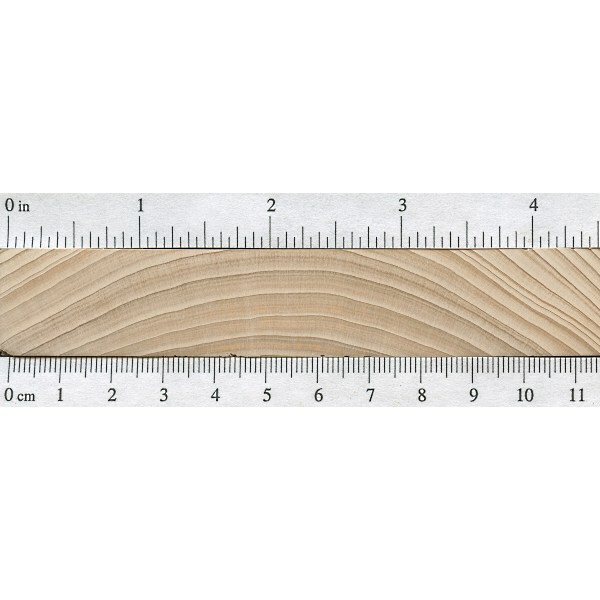 Also, the wood has been reported by some sources to have a moderate dulling effect on cutting edges. 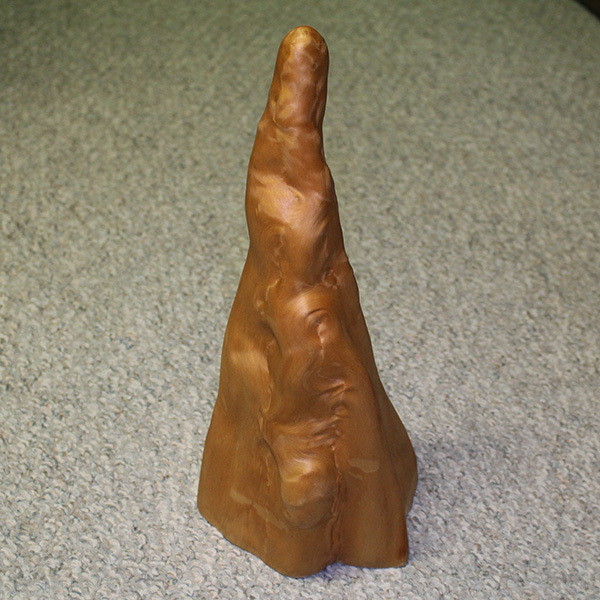 Cypress has good gluing, nailing, finishing, and paint-holding properties. Allergies/Toxicity: Although severe reactions are quite uncommon, Cypress has been reported as a sensitizer. Usually most common reactions simply include respiratory irritation. See the articles Wood Allergies and Toxicity and Wood Dust Safety for more information. 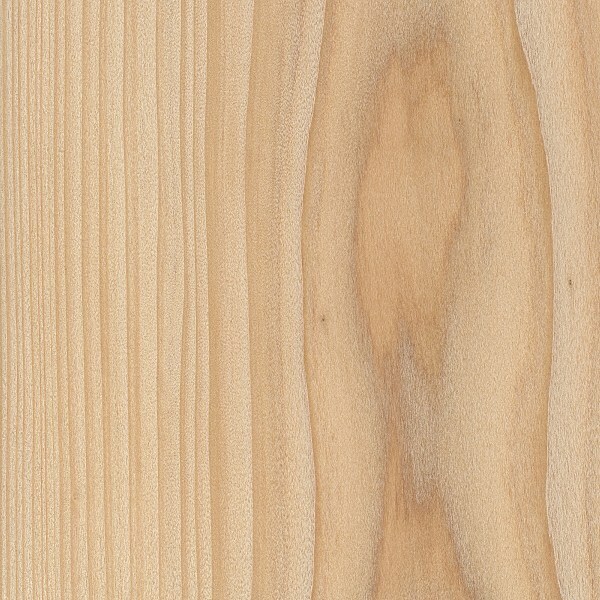 Pricing/Availability: Prices ought to be in the mid-range for domestic woods, with clear, knot-free boards for woodworking applications costing more than construction-grade lumber. 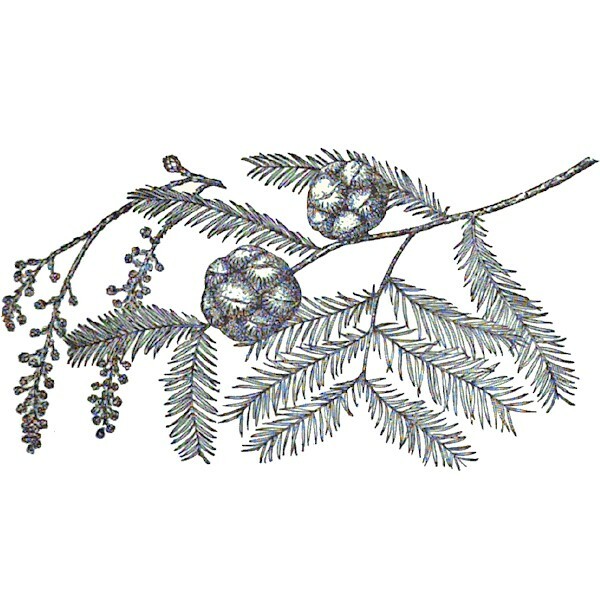 Comments: Baldcypress is the state tree of Louisiana, and is an icon of southern swamplands. So named because the trees are deciduous (unlike most conifers), and have the peculiar trait of dropping all their needle-like leaves each the winter. The trees also develop unique aerial roots that protrude above the ground (or water) and are especially seen on trees growing in swamps. These structures are known as knees, and are sometimes harvested on a small scale and sold for woodcarving purposes (see picture below). 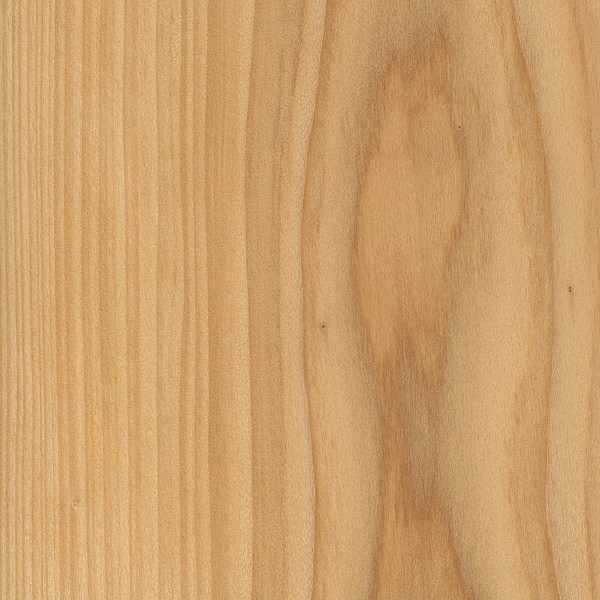 Although not technically a cypress in the strictest sense (Cupressus genus), Baldcypress is in the Cupressaceæ family, which includes many decay resistant woods (including cedars), and the wood is a popular choice in exterior construction applications where decay resistance is needed. Does anyone know how this wood works for the frame boxes for bee hives? Hi. I have a piece of cypress already roughly shaped like an axe handle. 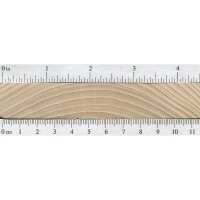 I know it is not the strongest of woods, but would it still be an okay wood to use for an axe handle? I would expect it to work but not for very long. I have templates for bateaus that were built with cypress from the area around Blountstown, Florida. a small outboard or electric. Just visited some cypress trees on the Black River in North Carolina that are the oldest known trees east of the Rockies. The oldest one found so far has been core dated to 2,600 years old! The trees are not tall. They were once, but the tops were blown out by storms hundreds of years ago. Growth rings are so narrow and the heartwood is so compressed by centuries of stress that counting the rings can only be done under a microscope by an expert. I would love to get hold of a piece of salvaged ancient cypress heartwood big enough for a guitar top. Has anyone ever built with ancient heartwood? Cypress has tropical oils in it that aide in rot resistance. I found the answer is to use shellac as a sealer first, and then poly as your top coats. 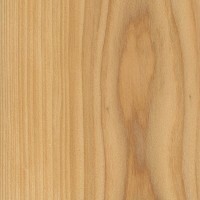 What are your thoughts on using rough cut cypress to replace a floor in a horse/stock trailer? Don’t really have too much experience with horse trailers. The wood is rather soft, so not sure how it would hold up to the weight and wear, but at least it’s probably not for aesthetic purposes, so it may not be an issue that it is dented, etc. Related tree is the Red Wood. I came across a source in a bookstore once that gave the height of the “Bald Cypress” as being up too 300 ft. (most texts list in in the mid to upper 100 ft range). The explanation of this one source was that it rarely gets to these heights anymore, but in earlier centuries old growth of the tree was much higher. 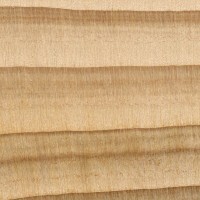 I have found that quartersawn old growth bald cypress sapwood makes excellent instrument soundboards, particularly for acoustic guitars & ukuleles. The “tap tone” is pleasantly mellow and not overly bright. 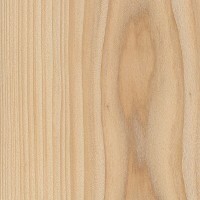 Very comparable to Alaskan Yellow Cedar but much cheaper. the bench is 4-1/2″ thick, 15″ wide,6′ long, live edge. the legs are 1/4 vertical slices off the bottom 3′ of the trunk – which was too large for my friend to mill with his bandsaw mill – so they are about 6″ thick at top and 18″ at bottom – natural flare of the trunk to root transition. 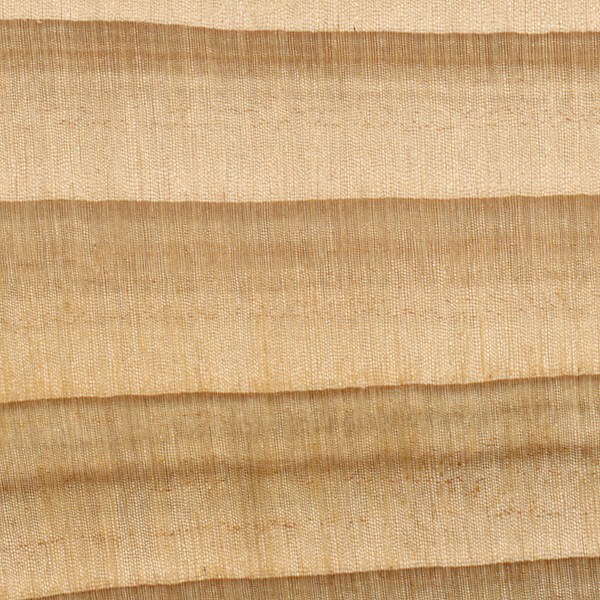 the back is a “first slice” off the trunk at a higher location, about 10″ wide, flat on the milled side with the rounded live edge to the back. hopefully that makes sense. this will be likely placed on a covered porch, some windblown rain possible but no direct weather exposure – in central Texas. now i am leaning toward a marine Penofin oil, several coats – like 5-8, then my daughter can add a coat once or twice a year to maintain it. I think most instances of allergic reactions occurred when breathing the sawdust. But with that being said, I don’t know about drinking liquids out of it — seems a bit much for the wood unless it’s finished in a food-safe epoxy, but I don’t have much experience in this area. I am down in South Georgia where the cypress are quite abundant. Knowing the wood is light weight,rot resistant,and easy to carve, I thought it might make good material for making drinking cups and wooden bowls and plates. I checked you database for toxicity levels but it doesn’t say anything about drinking cups and such. Do you know if it is safe for drink and food? Cypress is the woods used exclusively in NYC water towers. this type is very common in greece, durability is very good if there is any contact with huminidy or water, if it does in sort time it gets infected by worms/insects. i have replace pieces in old houses that they were hard as iron,but they were also well protected by huminidy. What’s old cypress siding worth?